Learn and share ideas, questions, resources, and best practices with your peers across the state. 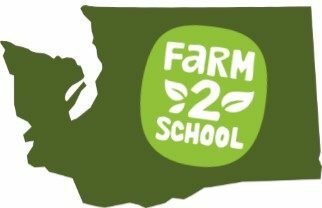 Communities of Practice are organized around four areas of farm to school. Each Community of Practice will meet 2-3 times per year through statewide conference calls or webinars. Participants will share ideas, challenges, solutions, and resources with each other to help advance work around the state on that topic. Each Community of Practice will also have its own email listserv for information sharing and discussion. Join as many Communities of Practice as you like when you sign up. Sign up as a member to join the Community of Practice for your topic of interest.